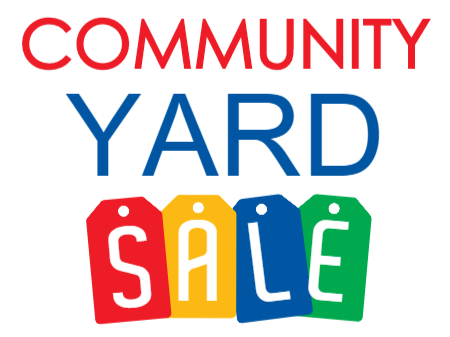 There's still time to participate as a seller in the CarmenWinona Block Club's annual community yard sale, to be held June 18th and June 19th (Saturday and Sunday). 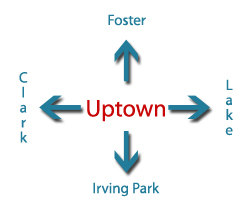 The CWBC encompasses the south side of Foster (Marine to Sheridan), Winona, Carmen and the north side of Argyle all between Sheridan and Marine. It costs $12.00 to participate, and payment can be made in advance by mailing a check payable to the block club at: 930 W Winona, #315, Chicago 60640. 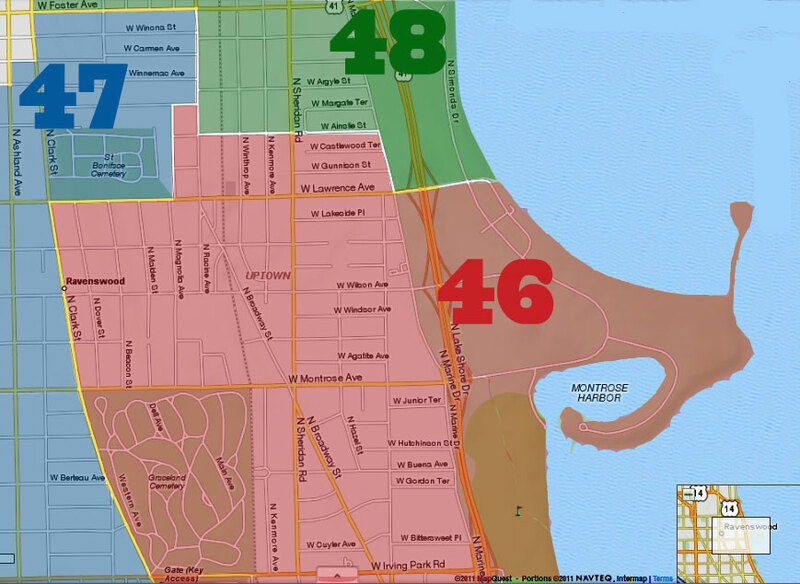 Most people set up on Winona or Carmen in those blocks. 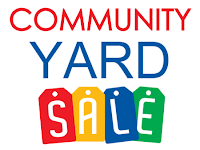 There is always a big variety of goodies, from pet "stuff" and kid toys to small appliances, household items to clothing. Hours: 9:00 AM, with removal of tables and goods by 6:30 PM. Questions? Email to: carmenwinonabc@gmail.com. A PDF with more information is here.